I have been catching up on my The Woodlands Child Photography sessions. This one came to mind because… I mean, look how ca-uuuute these guys are!! <3 Stella and William are in my son’s Mother’s Day out class. They are cousins and just sweet as can be. I loved how these images turned out when we took to my The Woodlands Child Photography studio here in Conroe. 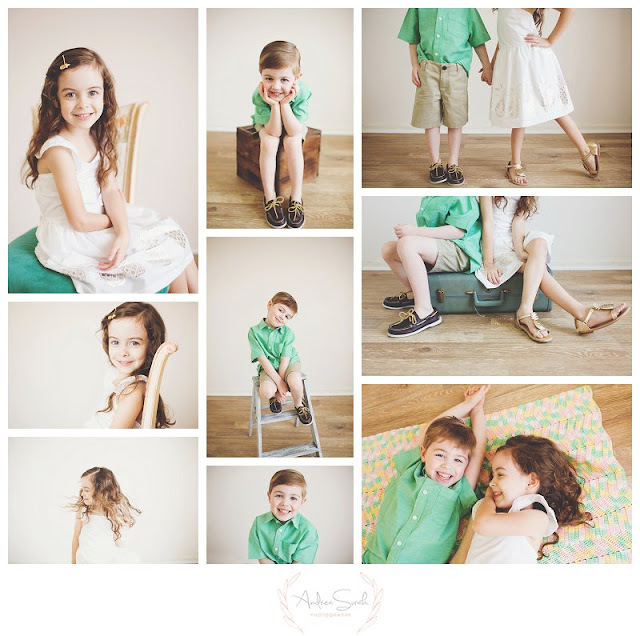 Simple and sweet and documenting their personalities is just what I loved about this session. Mom’s of these sweet and adorable cousins dressed them in soft colors that really helped to focus all the attention on their sweet faces. Stella reminds me so much of a young Audrey Hepburn. She has that magical, yet classic beauty about her. William was my son’s best friend in his class and he has a heart of gold. I truly enjoyed this The Woodlands Child Photography photo session. For more information on how to book a session with me, or to come visit me in my studio, be sure to swing by or email me!! I would love to talk to you and gather your vision on how to create the perfect images for your needs. And for all other questions about my work and the like, feel free to reach out as well.